Good Afternoon Everyone! Lexy and I are in St. Louis for a Board Meeting for the National non-profit Board that we both serve on and we have been having a great time exploring- despite Winter Storm Q! While vacation should be fun and both Lexy and I definitely believe in indulging in treats and local culinary specialties, there is no need to let being away from home completely sabotage your healthy eating/exercise plans. 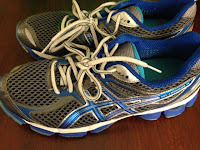 This is a list of some of my must pack items that help me stay on track while on vacation. 2. Almond Butter: I bring the individual packs of almond butter with me, since they do not need to be refrigerated and can easily be thrown into my purse. 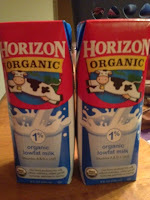 This is a great protein boost for an afternoon snack or paired with an apple or banana for breakfast. 3. Clif Mojo bars: My favorites are the trail mix and the chocolate dipped peanut ones. 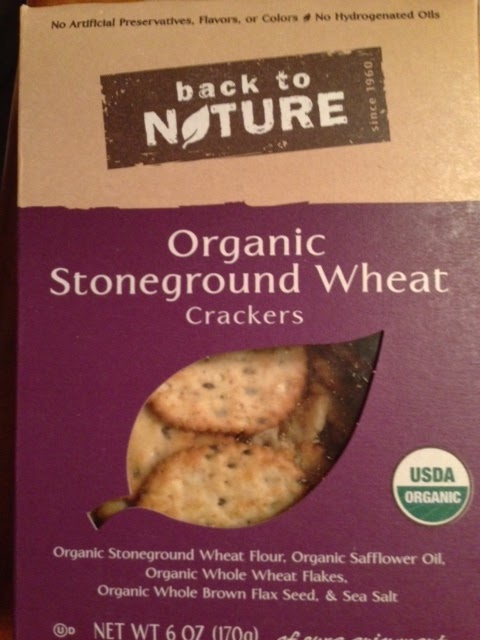 They are 70% organic and delicious! 4. 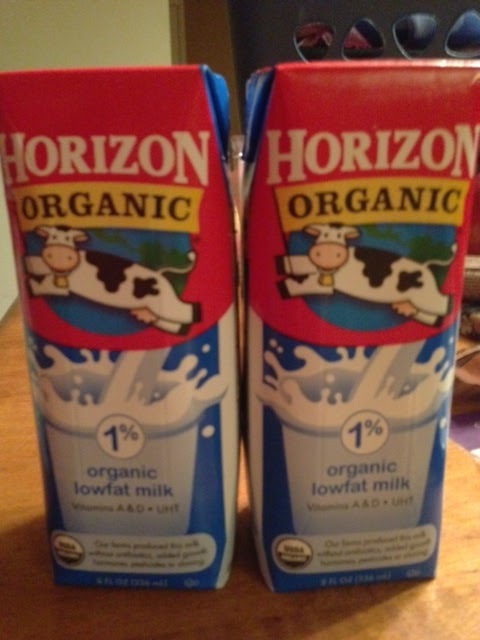 Individual organic milk/almond milk: I love that you can buy individual cartons of organic milk/almond milk. These are perfect since they do not need to be refrigerated and I can use them either in my morning coffee or in cereal/granola. I found them at Kroger for 10 for $10.00. 5. Salty Snacks: I usually back something salty/crunchy to snack on- this time I chose organic wheat crackers- way more filling and healthy than Saltines or Potato Chips! 6. Pistachios: both Lexy and I love these! You have to be careful though, because it is all to easy to go through an entire bag of these if you do not watch your portion sizes:). Plus if you get the pistachios that are still in shells, it slows down your eating time! 7. Fruit: I always bring some apples and oranges and bananas. Also, when Lexy and I travel, we always scope out the free breakfast that the hotel offers and will scoop up some extra fruit to replenish our stock- true Smart Sassy Sisters know if you take advantage of things that are free you have more money to spend shopping! 8. Water Bottle/Nalgene: Drinking enough water is perhaps the single most important thing that you can do for your health! Also, it is much cheaper to bring a case of bottled water or a nalgene filled with water than it is to buy individual bottles of water at the gas station (and that way you are not tempted to get a big gulp soda or a package of Reese cups). 10. Headphones: trust me it will make running on the treadmill go by way faster! By making sure that I pack healthy snacks and workout gear when I travel, I am able to enjoy vacation without coming home with an extra 10 lbs as a souvenir! Awesome advice. You are inspiring me to start taking better care of myself and lose my 20 lbs of moving weight.